Today, it is no longer sufficient to design a product that just works. Products need to have an amazing user experience to stand out from the crowd, to be successful, and to have a user base, who enjoys using them. In a nutshell: products need to be more than mere functional. The designers Don Norman and Aarron Walter are asking this question for decades: How can design evoke positive and memorable experiences? In this post, I want to explore the topic of emotional design. I will draw on research by Norman and Walter, and will ask why we enjoy using some products and others not. Hope you enjoy reading this post! You probably know the problem: you open a door and press the handle, but it doesn’t open. You press again and then realize you should have pulled. Congrats! You have encountered a so-called “Norman Door”. Ambiguous doors are named after professor and designer Don Norman, who has written books such as “The Design of Everyday Things” and is engaging with questions of functionality of everyday objects. A “Norman door” does work: it opens and closes. But it doesn’t work for the user. Product Manager, Designer, and QA agents are all engaged in this miraculous questions: How can we build a product that truly works for the user? Aarron Walter, General Manager of New Products of Mailchimp and author of the book “Designing for Emotion” has a term for this question: emotional design. 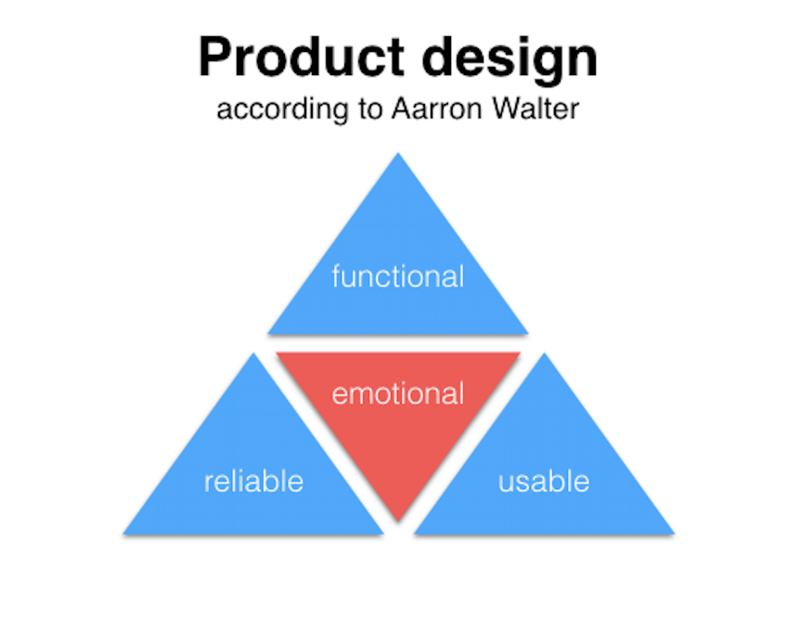 According to Aarron Walters theory, a product should be functional, reliable, and usable (in that order). Emotional design is another level that adds on to a product when mere functionality is secured. Emotional design should evoke a positive reaction in their users and should make the experience of using a product pleasant and memorable. Great design can evoke positive emotions. These could be: curiosity, gratitude, surprise, originality, success, satisfaction. Another advantage of positive emotions, when using a digital product, is that we are more tolerable for frustrations: minor defects are excused more easily if the overall experience is a positive one. We use digital products such as Mailchimp, Intercom or Trello, to document our tasks, simplify our communication or to work more efficiently. The feeling of having achieved something doesn’t necessarily need to come from a completed project. 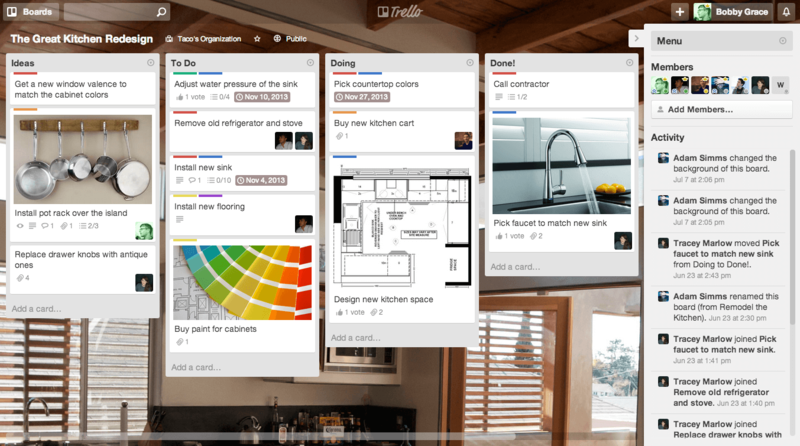 It can also come from laying out your tasks and deadlines in Trello, for example. Moving tasks from “Doing” to “Done” can also have a positive effect on motivation. Products, which help users do what they want to do, can evoke positive feelings. This is especially true for more complicated tasks. Products can provoke happiness and curiosity if one can immediately try them out. Users, who visit our website, for example, can immediately try our feedback widget and get a sense of our product. However, that is a challenge for physical products. 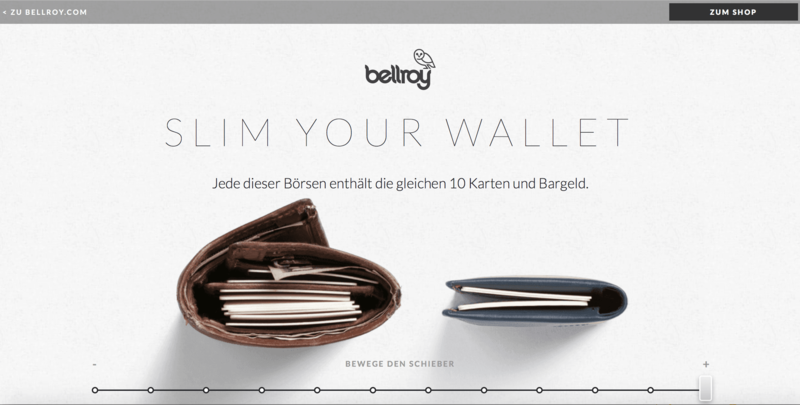 I found it interesting what Bellroy did to find a solution to that problem: on their website, you can get a real feel for the wallets they are selling. You can virtually fill your wallet with cards and see the difference between the products (unfortunately, my own wallet looks more than the left one… ?) Fun and interactive web design. A website, which allows to think about products in a new way, makes us curious and creates a fun and positive user experience. 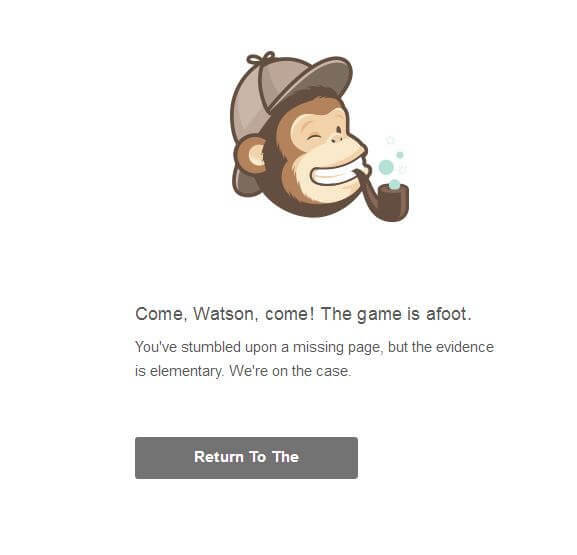 It’s no secret that we are big Mailchimp-Fans at Usersnap. The friendly icon, the casual yet professional communication and not to mention the irresistible audio advertisement makes the brand very sympathetic. You get a feeling that there are real people with a great sense of humor behind this. In most cases, we discover a new brand by visiting their website or product. However, one still wants to have an engaging, personal experience. From 404-pages to Welcome-e-mails everything should have a personal touch. Mere functionality is no longer sufficient for products. Products need to work for the user and provide positive, memorable experiences by evoking emotions such as curiosity, happiness or surprise. How that can work is one of the challenges for designers and product managers. 15+ unknown & free WordPress plugins for developers! Cascading Style Sheets, the next level. CSS3. With an array of increased creative opportunities, CSS3 is much better than its predecessor CSS2, and gives developers that much-desired control on a web page’s look and feel. We took a closer look at CSS3 and want to show you 10 things you might not know about CSS3.